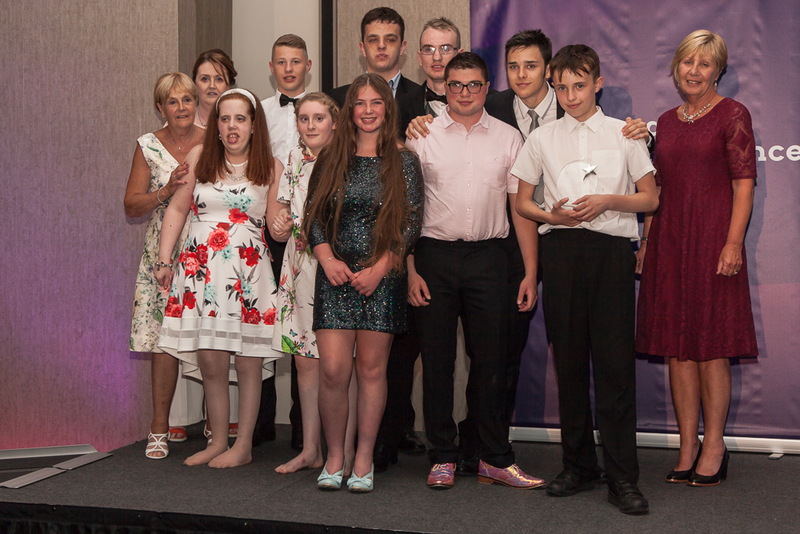 Friday June 1 2018 saw Disability Sports Humber hold the “Yorkshire and Lincolnshire Awards for Excellence in Disability Sports” for 400 guests supported by the DoubleTree by Hilton in Hull. 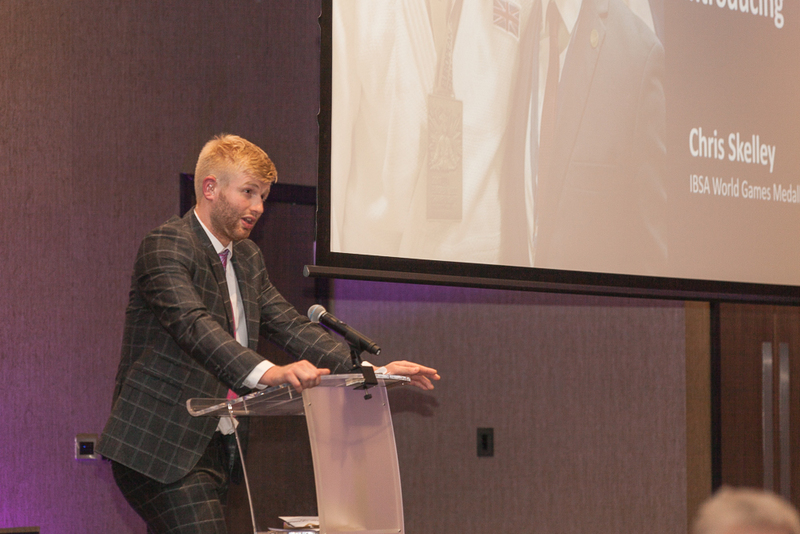 The guests had the pleasure to meet and chat with the Ambassador for Disability Sports Humber, Paralympic UK Judoka and former Kelvin Hall pupil Chris Skelley who spoke about his sporting career to date and where his training is taking him next. Chris attended amidst a busy training schedule that saw him return from Japan two days before and fly out to Korea the very next morning. 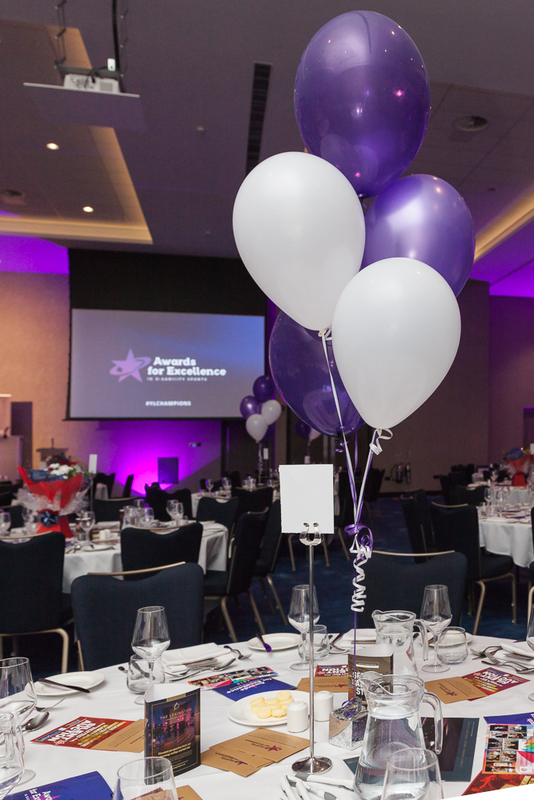 The lively, engaging, and often noisy ceremony was hosted by Jo Fleming and Brendon Smurthwaite, two of the Trustees alongside the individual sponsors of the awards who each had picked their own winner ensuring that each was judged on their own merit and nomination. Speaking at the end of the night, Adrian King, Chair of Trustees remarked about how unique the event and the charity is, recognising that each person in the room had a reason to be proud for their contribution and achievement this past year. The night raised £3.5k all of which is guaranteed to go to help people who have a disability to seek out and do the sports that they wish. On Sunday 10th June, 40 runners competed in the Hull 10k and Hull Half Marathon on behalf of the charity. So far this has realised around £2.5k of sponsorship donations and again every pound of that is guaranteed to go to those with a disability who wish to do sport. Mr King can now confirm that Disability Sports Humber is looking firmly to the future and to continue with the work was always established to do. The Board will continue to fully support the investigation into the missing funds, but positively and most importantly, Disability Sports Humber is supported in their ambition by the Charity Commission who commended them on their immediate actions and endeavours to keep the charity on track in a very short space of time. Next, they will be widening the membership of the Board, exploring an innovative way of linking the different teams and groups together and will be back on social media and the web very soon. © 2018 Disability Sports Humber, Registered Charity Number 1169629.